In today’s digital age, many would assume that direct mail is a dying marketing channel. However, direct mail is actually thriving in the digital age. 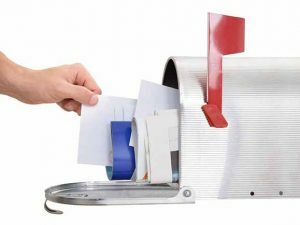 In fact, according to the Direct Marketing Association, 79% of consumers will act on direct mail immediately while only 45% say the same about emails. 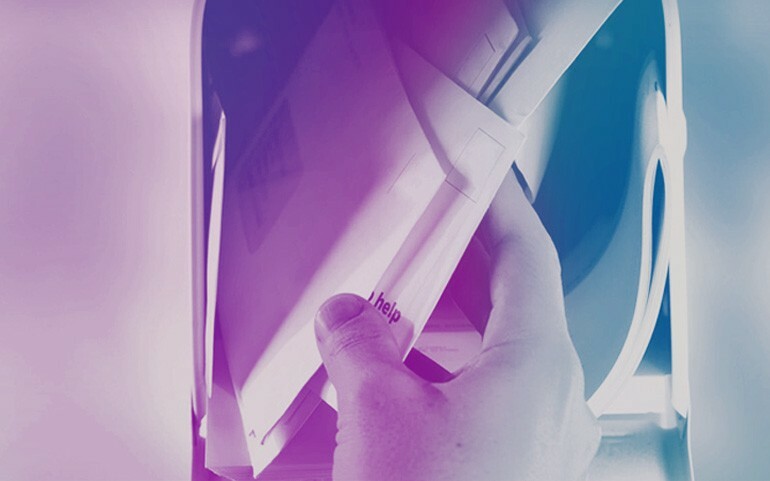 With the latest printing advancements, mail isn’t just paper in an envelope anymore. In an age when using an effective multi-channel marketing strategy is essential, direct mail advertising is a necessity. Prospective customers are 10 to 20 percent more likely to convert a direct mail offer compared to an email offer, and customers are shown to spend 25% more when businesses use direct mail in conjunction with email. In addition, many emails are being sent straight to the trash folder, and a 2013 Pew Research Center Report showed that 41% of seniors 65 and older don’t even use email. 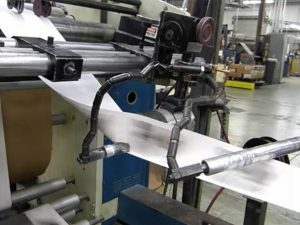 Not only is there a clear need for direct mail, there are also innovative new methods for using direct mail that make an immediate impact. 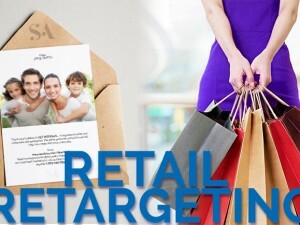 Direct Mail advertising can be bold, interactive, and irresistible to consumers if it is designed and executed the right way. Recently, we showcased our ability to engage customers with a direct mail piece that we produced. The piece won a gold Sappi Award for cross-channel communications by using innovative and engaging augmented reality and QR code pieces, as well as textured finishes and a 3-D pop-up piece. At Sandy Alexander, we offer an unmatched ability to create engaging direct mail pieces. Using interactive tools like personal urls, augmented reality, visual QR codes, and 3-D pop-up pieces, we have the ability to grab customers’ attention like never before in order to get results. 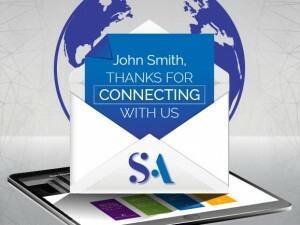 We have a proven track record of using 1 to 1 direct marketing to get record breaking response rates for our customers. For example, several customer retention pieces that we have produced have resulted in up to 16% customer response rates. In addition, Sandy Alexander offers automated marketing with triggered multi-channel coordination in order to seamlessly manage, run and track campaigns.